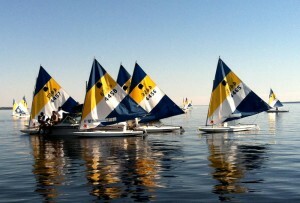 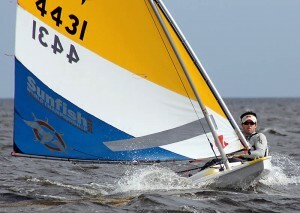 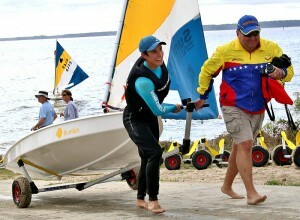 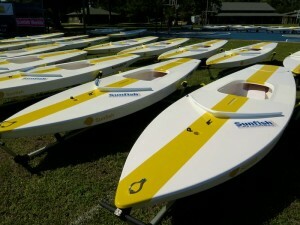 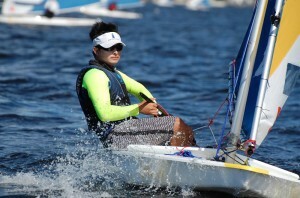 There were a bunch of great photos of the Sunfish Worlds posted on TownDock.net both in the water and on dry land. 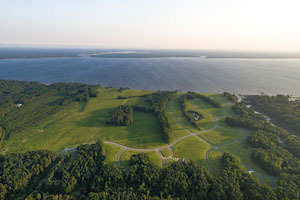 For those of you who don’t know, TownDock.net is the local’s favorite for news in Pamlico County. 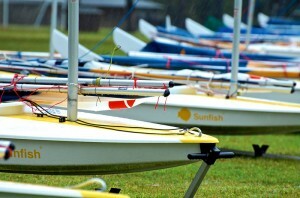 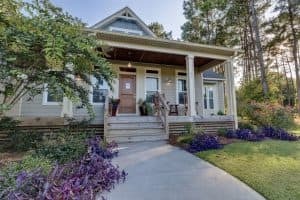 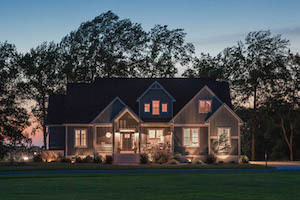 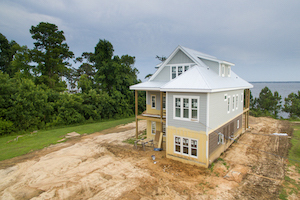 If you’d like more information about things to do in Oriental be sure to check out VisitONC.com.